We’ve covered a trove of leaks about Apple’s 2018 iPad Pro models, with the latest appearing to cast some doubt on previous rumors which hinted that an all-new 11-inch form-factor would be among this year’s offerings. 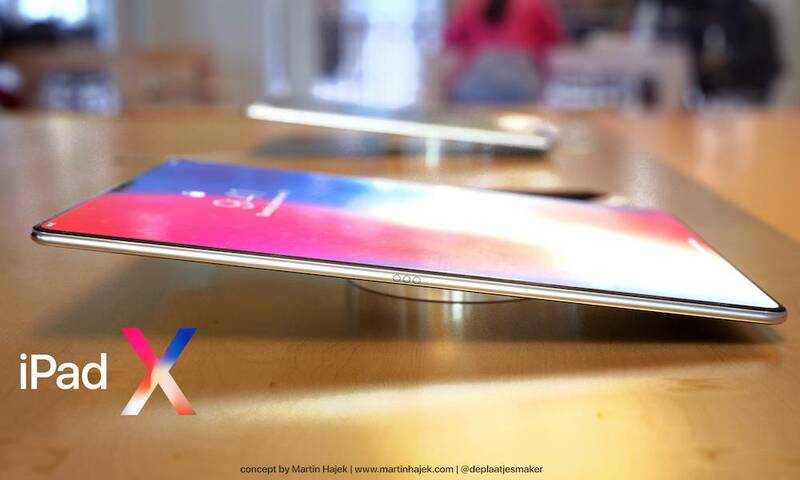 Though, we know for certain that new iPad Pros featuring iPhone X-inspired designs are coming — and thanks to even more recent leaks, we’ve now got a pretty good idea of what they’re going to look like, along with their purported dimensions to corroborate. Now, we have even more leaked details about Apple’s upcoming iPad Pro models, with Twitter user CoinCoin posting in a recent Tweet that the company’s 2018 tablets could be among its thinnest ever built. Specifically, at least the smaller iPad Pro model could measure in at just 5.9mm thin, and, as speculated in previous rumors, they’ll both reportedly nix the legendary 3.5mm auxiliary headphone jack in light of their new thinness. CoinCoin is sort of a mysterious user whose profile lacks any information corroborating their identity. However, the leaker has, in the past, shared accurate details about Apple’s iPhone XS and XR flagships: and so the predictions, though thinly veiled, shouldn’t be so quickly dismissed. 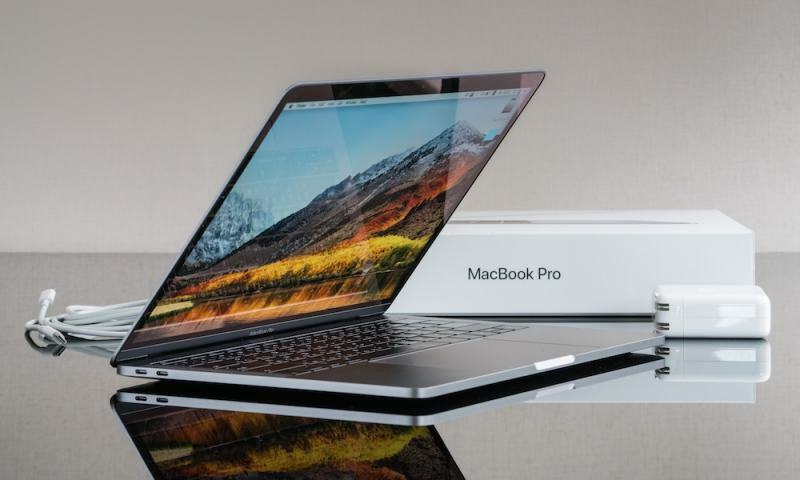 Besides, they line up almost precisely with alleged iPad Pro leaks which were shared yesterday by leak aggregation website, Slashleaks, suggesting that Apple’s new edge-to-edge tablets might clock in at just 5.86mm thick. It should be noted, of course, that if these rumors are accurate, the 5.9 mm thinness will likely apply only to the smaller of Apple’s new iPad Pro models. As speculated in previous rumors, it’s anticipated that the Cupertino tech-giant will soon unveil two redesigned iPad Pros featuring displays between 10.5 and 11-inches, and 12.9-inches, which are the same relative size as its current iPad Pro displays. However Apple’s mid-2017 12.9-inch iPad Pro clocks in at 6.9 mm thick, whereas the smaller 10.5-inch model is just 6.1 mm. And so, by factoring in the company’s tendency to build thinner, lighter and more refined devices when possible, we can presume that if the new 10.5-11 inch iPad Pro is in fact 5.9 mm, then the larger model will be thinned down to some extent as well. Interestingly, the purported iPad Pro dimensions shared yesterday by Slashleaks appear to corroborate those presumptions, hinting that the smaller iPad Pro will measure 7 inches wide (178.52mm) by 9.7 inches tall (247.64mm), while the larger iPad model will size-up with a standard sheet of printer paper at 8.5 inches wide (215mm) by 11 inches tall (280.66mm). In comparison, Apple’s current 10.5-inch iPad Pro clocks in at 6.8 inches wide (174.1mm) by 9.8 inches tall (250.6mm), and the 12.9-inch model measures in at 8.68 inches wide (220.6mm) by 12 inches tall (305.7mm). Based on these numbers, it’s clear the company’s done a bit of structural redesigning, and in fact we can count on that. As corroborated by multiple previous reports, the bezels on the upcoming iPad Pros have been reduced dramatically, and could measure in at just 6 mm along the top, bottom, and sides with no physical Home button and a Face ID/TrueDepth camera, hidden front-and-center, within the top bezel. When Are New iPads Coming? Slashleaks’ data was more than likely obtained from an iPad Pro case-maker, which is not unheard of this late in the game. Because their info is supported with additional data from other reliable sources, however, we can presume it’s accurate until further notice. While nothing’s set in stone just yet, current speculation is that Apple will be holding another special event later this month, at which it’s widely expected to showcase the new iPad Pros, new Mac computers, accessories and more.